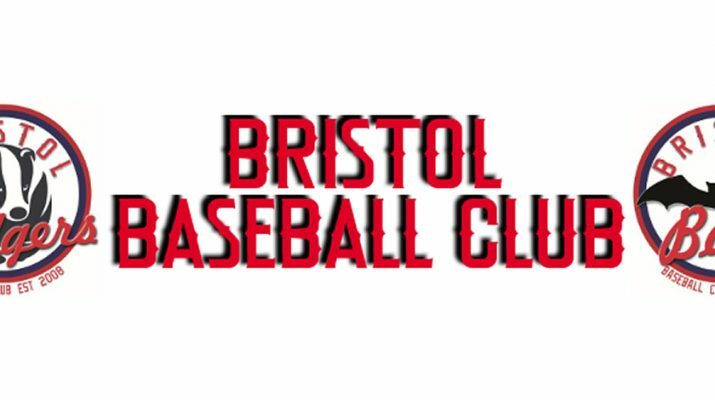 Bristol’s two baseball teams are getting ready to face each other a derby match on Sunday 15th May. 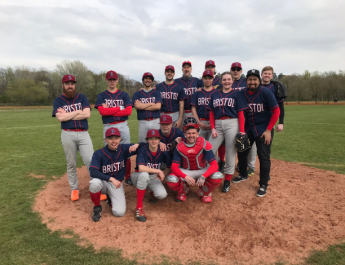 This is the first of two derby games this season and the Bristol Bats will be seeking revenge over the Bristol Badgers after their two defeats last year. Both teams will be near full strength for what promises to be a close and hard fought encounter. said club spokesman Richard Evans. 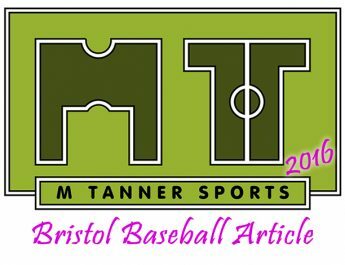 The game will start at 12.00 noon at the club’s diamond at the QEH/Bristol City FC Sport Grounds at Failand BS8 3TN. Spectators are welcome and admission is free.